In late 2015 the Hall Family Foundation, in continuing its long support of the photography program at The Nelson-Atkins Museum of Art, made a special $10 million grant to broaden and deepen this collection. The Big Picture: A Transformative Gift from the Hall Family Foundation features a selection of the more than 800 photographs acquired thanks to this generous gift. This gift allowed the curators to build on the photography collection’s existing strengths—primarily its broad holding of American daguerreotypes and prints—and to enhance its representation of 19th-and 20th-century European and contemporary international works. These new pieces span the entire history of the medium, from an 1826 print by Joseph Nicéphore Niépce, the inventor of photography, to a 2016 work by legendary musician and artist Patti Smith. Shown in all 3,000 square feet of the photography galleries, this exhibition signals the culmination of two years of acquisitions and coincides with the 75th anniversary of the Hall Family Foundation. This exhibition is supported by the Hall Family Foundation in honor of Keith F. Davis. Additional support provided by the Campbell-Calvin Fund. Educators planning a visit to The Big Picture with students may wish to download the Teacher Guide – Big Picture (PDF) for additional information, discussion questions, and suggested resources. 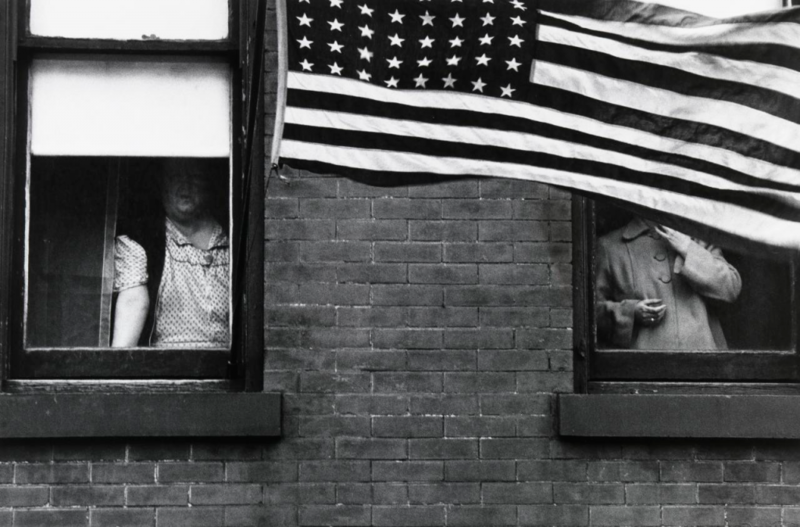 Images: Robert Frank, American (b. 1924). Hoboken (Parade), 1955. Gelatin silver print (printed later), 14 1/2 × 22 inches. Gift of the Hall Family Foundation, 2016.25.3. Pierre-Louis Pierson, French (1822–1913). 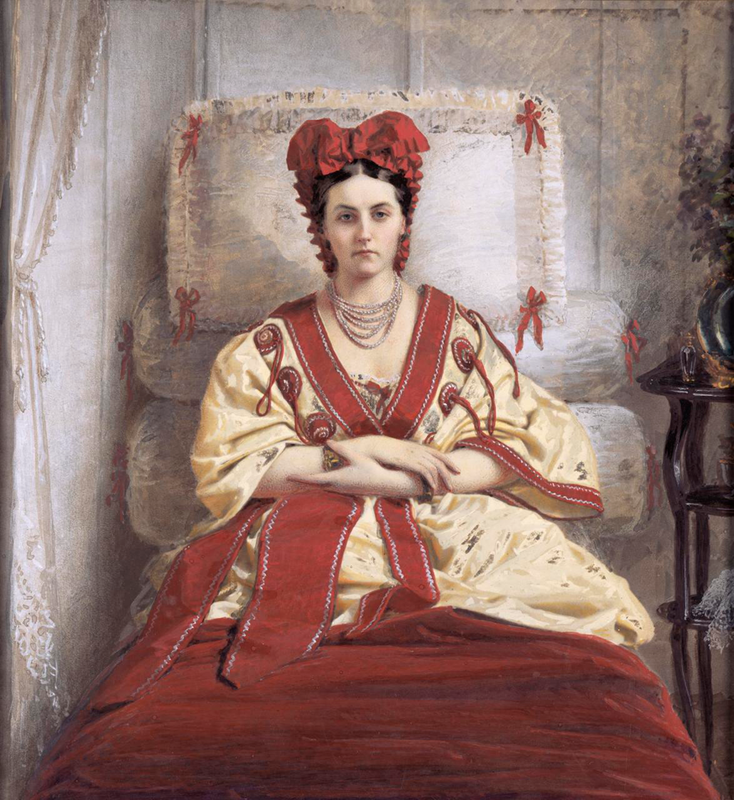 The Countess de Castiglione, ca. 1856–57. Hand-colored salt print, 10 11/16 × 10 inches. Gift of the Hall Family Foundation, 2015.67.44.